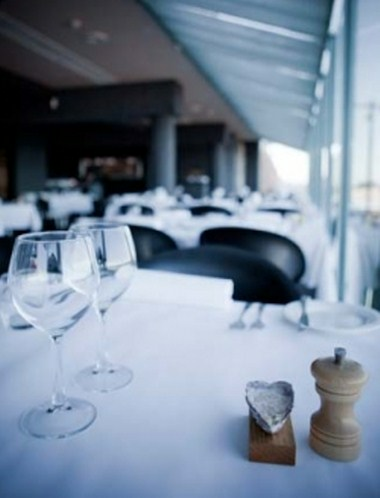 Regarded and awarded as one of the Central Coasts best and NSW finest seafood restaurants. Oceans staff commit to quality, whether it’s the freshness and seasonality in the food or attention to detail and personalized service. By day you may see whales or dolphins or by night dine under a romantic moon across the star lit water. 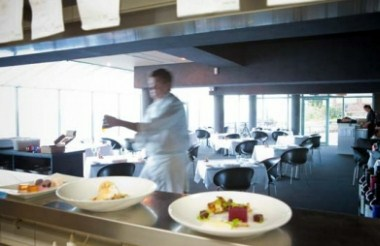 Superb dining and truly genuine warm service (easy parking) comes together to create a relaxed fine dining experience not to be missed on the Central Coast. We have an experienced, professional and versatile team who are committed to quality through all aspects of your dining experience and enquiries. Please be advised that we are very flexible to your needs. 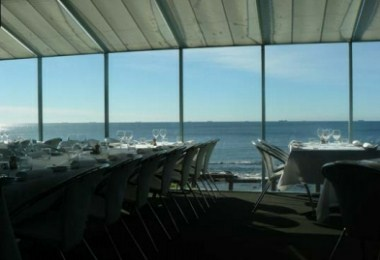 This is the ideal place to be booked for Weddings, Functions & Private Dining.